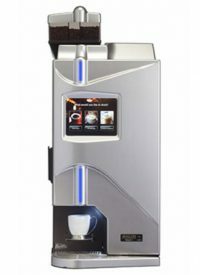 Single Cup Office Coffee in Minneapolys & St. Paul | C&S Vending Company, Inc.
Give everyone a chance to sip the specialty drink of their preference with one of our single-cup brewer options. With new single-cup brewer technology, coffee can be brewed quickly and deliciously for each person. Lots of different coffee blends, brands, and specialty drinks are available for single-cup brewers. Employees see the personalized aspect of single-cup as a perk from their employer, creating appreciation. Some single-cup brewers include sophisticated technology, allowing a wide range of drink recipes. 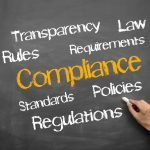 A single-cup solution can transform office coffee service into a full employee benefit. Now the coffee is a reason for employees to come into work and collaborate in the break room. The freshly made and customizable aspects of single-cup bring a coffee shop atmosphere to the workplace that is perfect for retaining and recruiting employees in Minneapolis and St. Paul. 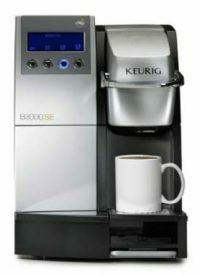 a bean-to-cup brewer or easy use and clean up with a cartridge single-cup machine. 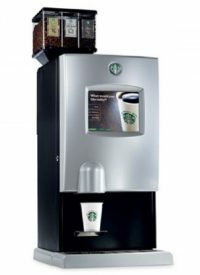 For single-cup brewers that will make employees dream about the workplace contact C&S Vending at 800-642-6254, sales@csvending.com.